Inspired by modern living, the design talent of Lori May has been noticed by industry leaders such as HGTV, where she was selected as the “Design Wars” top designer. 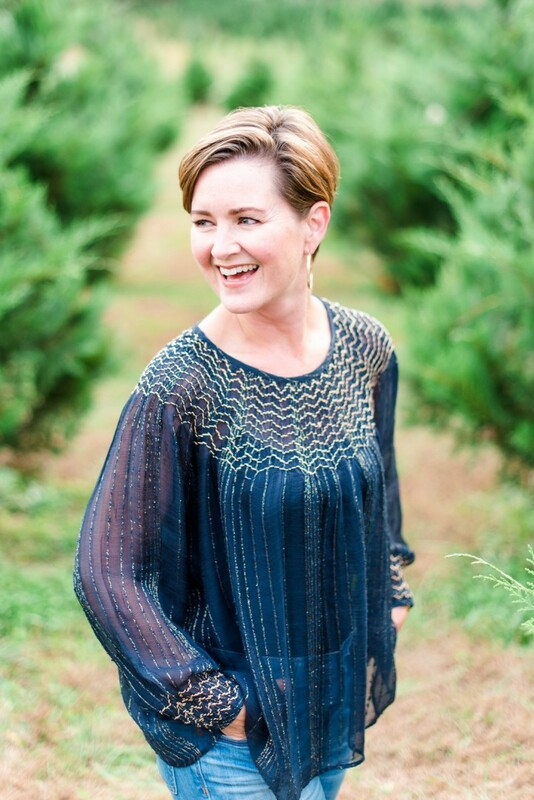 Her creative balance of traditional design with chic style has been featured in Atlanta Homes & Lifestyles, Atlanta Home, and Little Black Dress/Little Red Wagon magazine. Paving the way for other designers to learn from her experience and success, Lori continues to speak at national Interior Design conferences. With her blend of classic, modern style she has a passion to make the ordinary, extraordinary.